A normal, healthy sound being received by a microphone is like a gentle wave. It goes in and out, lapping at the shoreline. A plosive, on the other hand, is received like a tsunami. The power overwhelms the signal and produces an awful, mid-range thud right in the middle of your audio. 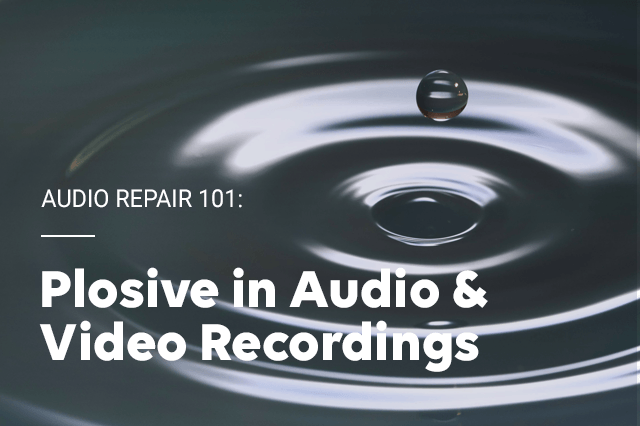 It’s the type of problem that cannot be ignored, so it’s important to understand how to prevent and fix plosives in the recording process. 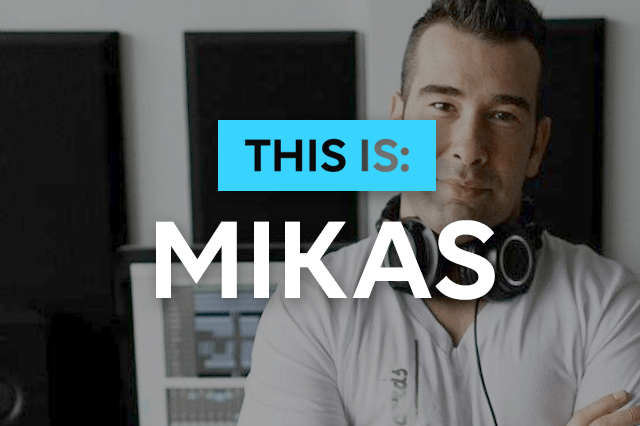 This is an interview with Mikas, a digital music specialist and an audio entrepreneur. His journey into Electronic Music started in the 1990s as a DJ, promoter and producer. He has dedicated more than 20 000 hours producing music for himself and his clients, perfecting his craft to excel in mix engineering and mastering electronic music and beyond. If you’ve never heard of sibilance, try saying, “Sally sells seashells by the seashore” three times fast. Not only will your tongue become tied, you will also produce a large amount of sibilance. This is the overproduction of the high frequency hiss at the beginning of an “s” sound along with a few others. Overall, this is one of the more simple audio problems encountered, and it carries a simple set of solutions. 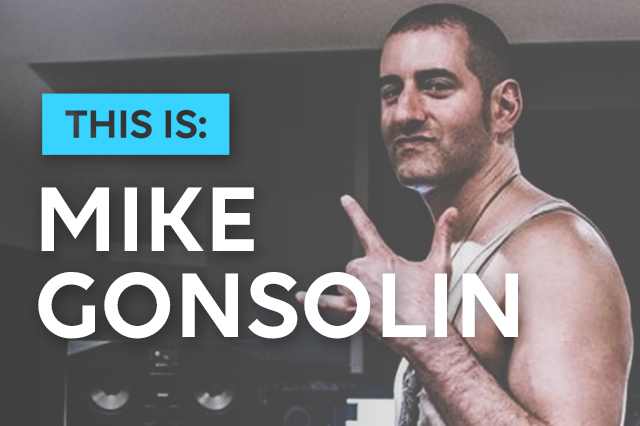 This is Mike Gonsolin, prominent music producer, CEO & owner of Trend Def Studios. We talked about his career, his favourite collaborations, our beatmaking tools Regroover & Beatformer and much more. Sound is not an easy thing to control. The second it's created, it travels in every direction, bouncing off everything it meets. This chaos is known as reverberation. 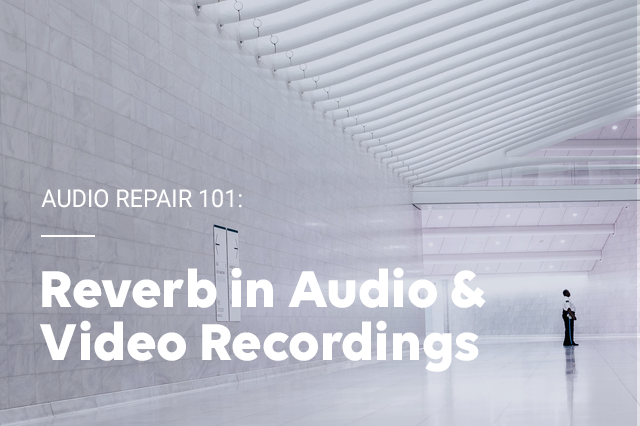 In your recording, excess reverb can be distracting. Yes, there is an artistic element that can make it very appealing from a music standpoint. Stelios produces for some of the biggest artists in hip hop and pop such as A$AP Ferg, Young Thug, and Lolo Zouaï. 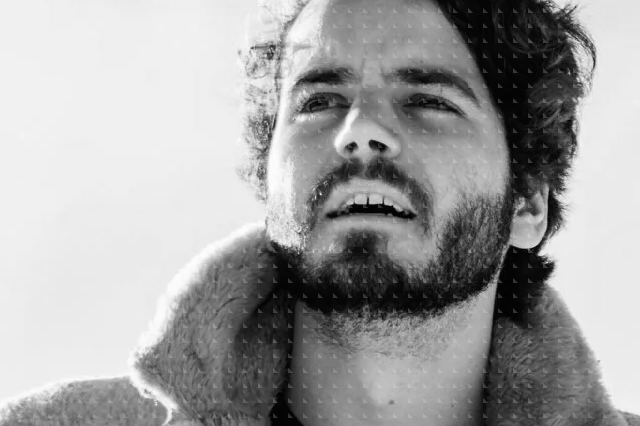 His productions and creative workflow often include using samples that have been chopped, meshed, and manipulated to form unique soundscapes, patterns, and interesting loops. 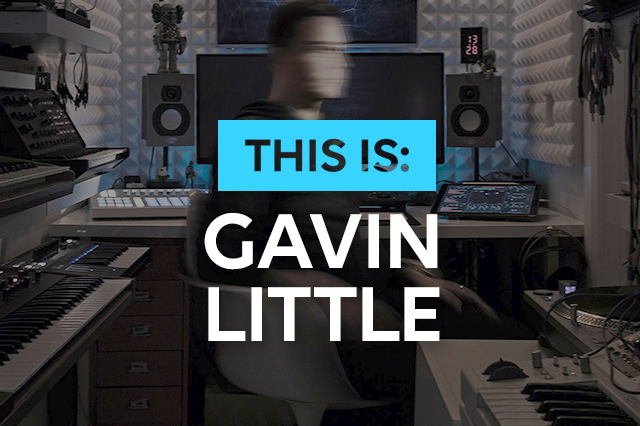 Gavin Little is a sound designer, film score composer and founder of ECHOLAB, a sound studio that specializes in producing Cinematic Sound and Audio Branding for Advertising, Film, Trailers Interactive and VR projects. 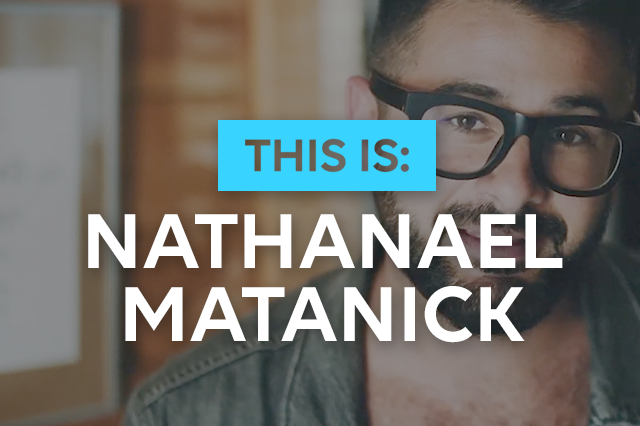 With a multicultural background and diverse international experience, Nathanael Matanick infuses his art with his understanding of our shared humanity and rich diversity. We had an interview and talked about Nathanael’s journey this far, the ups and downs of working in this field, and his opinion on our audio repair suite, the ERA Bundle. Everyone in the world of audio will tell you the same thing. Removing noise from your location is always the first step in a great sounding recording. This is true for Podcasters all the way up to Sound Engineers. 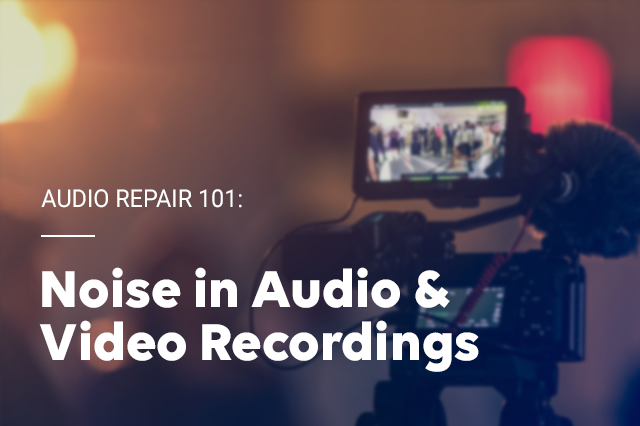 After removing background noise, choosing the best equipment is the next step. 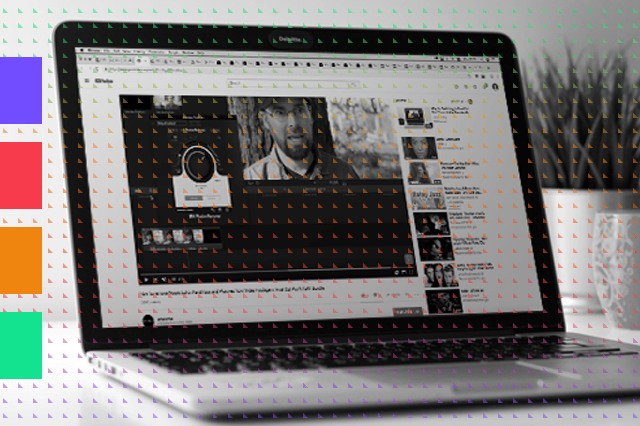 Then you can move to your last line of defense which is your post-production. Used well, this is where make your recording shine. 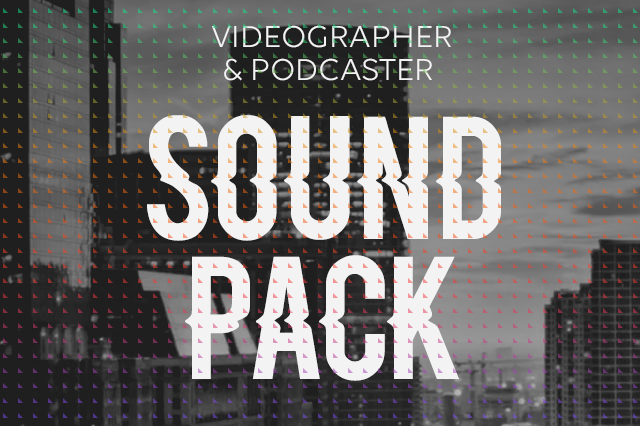 From jingles and transition sound effects to birds chirping and applause, the accusonus ERA - Videographer & Podcaster Sound Pack contains all you need to compliment your visual content. Pierce Fulton is an American DJ, musician, singer, multi-instrumentalist, and record producer. In 2014, Fulton's single "Runaway" topped the Billboard’s Emerging Artists chart. Later that year, his song "Kuaga (Lost Time)" was listed at number 38 on Billboard's Dance/Mix Show Airplay chart and used in a Smirnoff ad campaign. 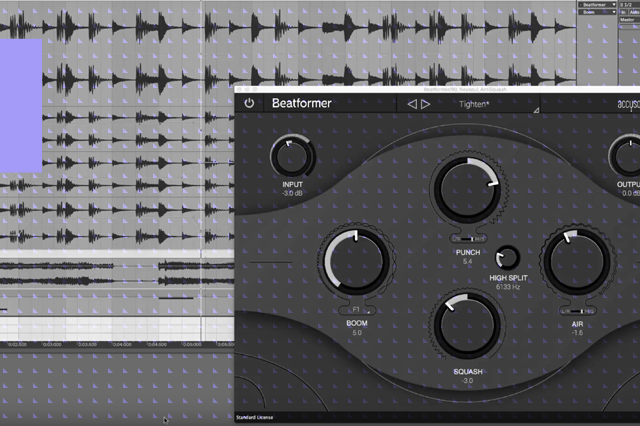 Regroover is a tool that's optimised for beats. 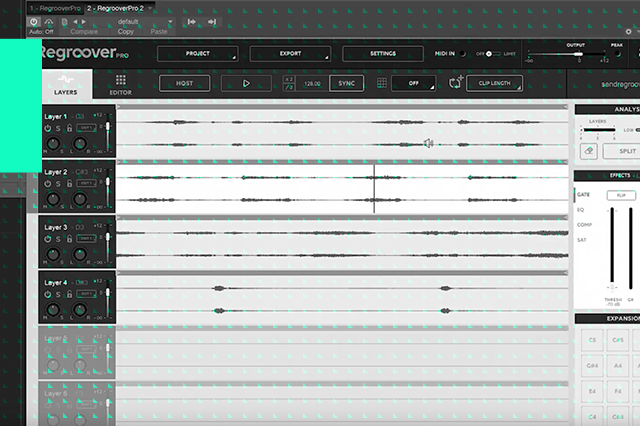 It analyzes your audio and identifies underlying layers with similar sonic and rhythmic characteristics. Being able to split your previously static loops into stems is pretty awesome, but what happens if you import non-beat material into Regroover? 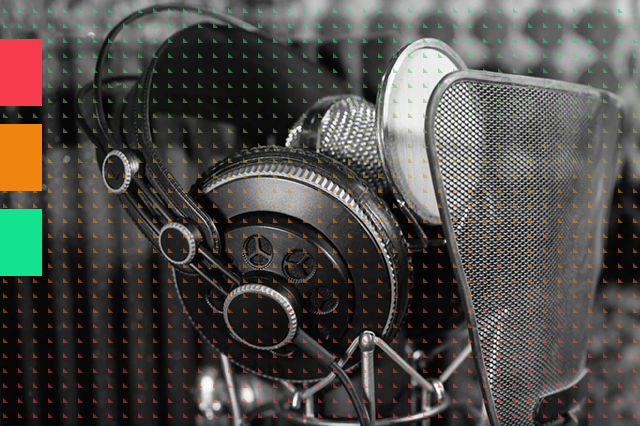 In the podcasting world, audio quality plays a major role on your listener’s first impression. What we call “listening comfort” is sometimes as important as your content itself. 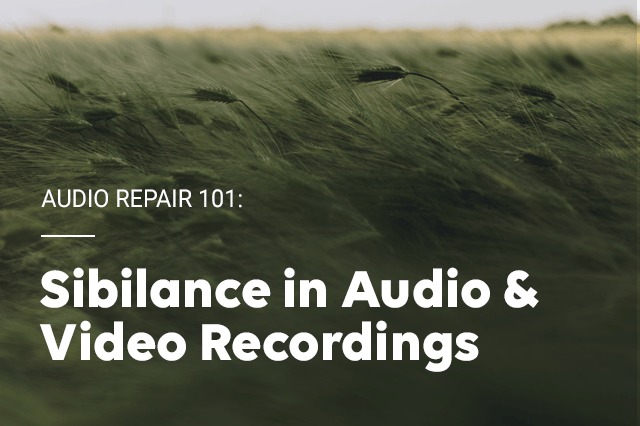 Repairing poorly recorded audio is a typical challenge for videographers, especially when working with deadlines. It can be a confusing and time consuming task, given the fact that most tools in the market require you to adjust a ton of parameters in order to get results. 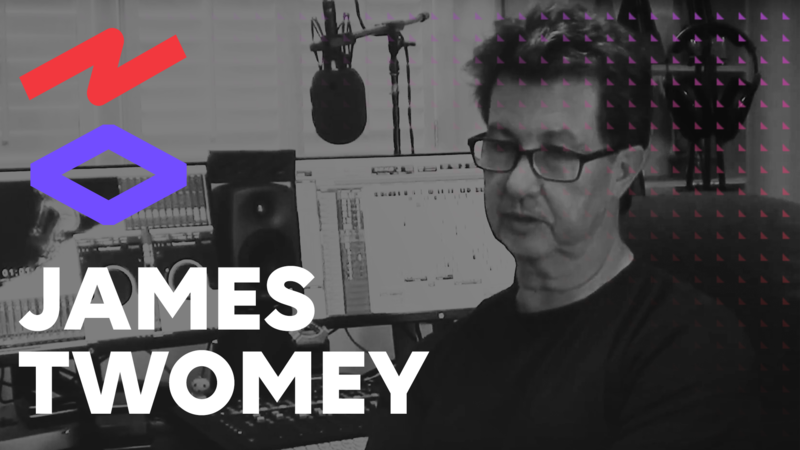 James Twomey is a post production engineer and the co-founder of two of the most successful New York post production studios. He has won three Emmy awards as well as Clio and New York Radio awards. 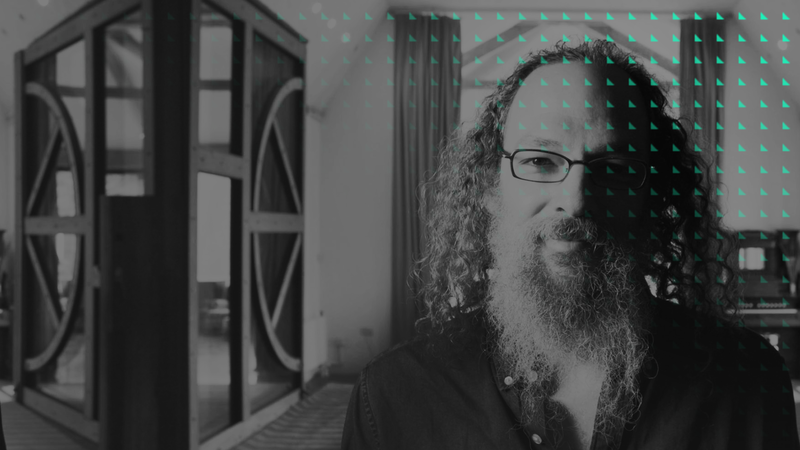 Andrew Scheps is a Grammy Award winning mixing engineer as well as a renowned producer and record label owner. Having collaborated with some of the biggest names in the industry such as Jay Z, Red Hot Chili Peppers, Adele, Justin Timberlake & many more, he is considered to be a true legend in the field. 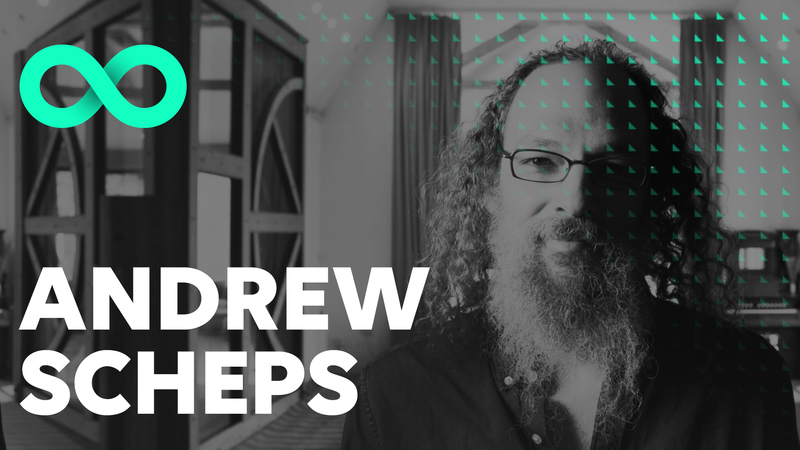 Andrew Scheps is a grammy award winning mixing engineer, as well as a renowned producer & record label owner. Having collaborated with some of the biggest names in the industry such as Jay Z, Red Hot Chili Peppers, Adele, Justin Timberlake & many more, he is considered to be a true legend in the field. 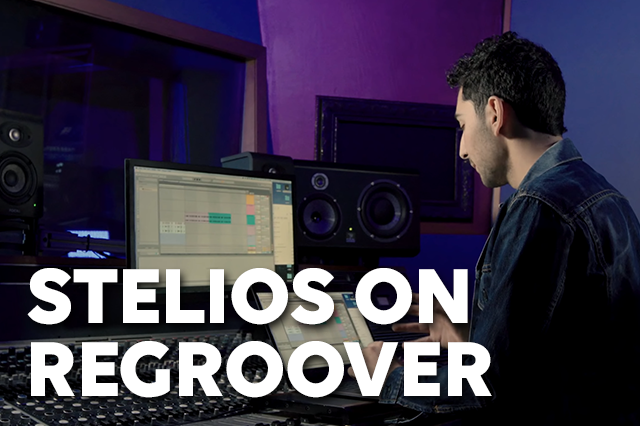 We had an interview with him and we talked about the evolution of audio technology, what makes a song a hit, AI technology, Regroover and why he prefers drumatom² over other options when it comes to drum editing.